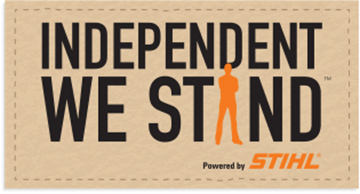 Independent We Stand is all about independently owned businesses across the country reaching out to their communities and educating their neighbors about the many benefits of “buying local. City of Austin Small Business Development Program SBDP stands for Small Business Development Program and provides counseling and assistance to small businesses. Their focus is to develop and empower small businesses in order to strengthen their business capability and survivability. Their goal is to help you succeed in today’s business environment! No matter what your business needs, they are here to help you grow. The Institute for Local Self-Reliance is a nonprofit research and educational organization that provides technical assistance and information on environmentally sound economic development strategies. They’ve got a great page of links to organizations concerned with community sustainability.